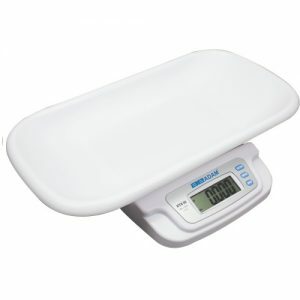 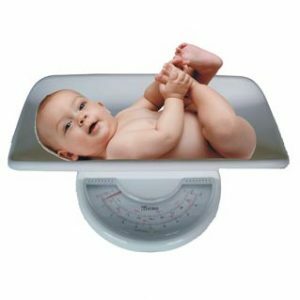 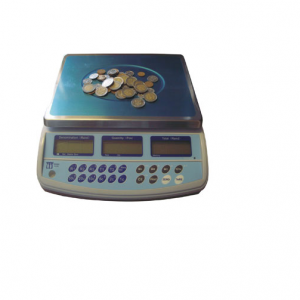 Portable and lightweight, baby and toddler scales are an excellent value for monitoring weight and growth of infants and toddlers in physicians’ and pediatricians’ offices, hospitals and clinics, or in the home. 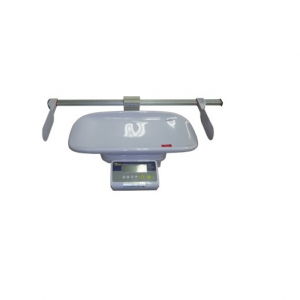 Baby and toddler scales combine durable construction and simple, user-friendly operation. 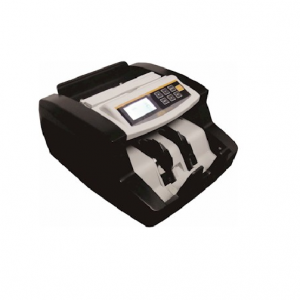 The range is ergonomically designed and easy to clean, with displays that are large and highly visible, helping to minimize reading errors.